A free and easy fellow. 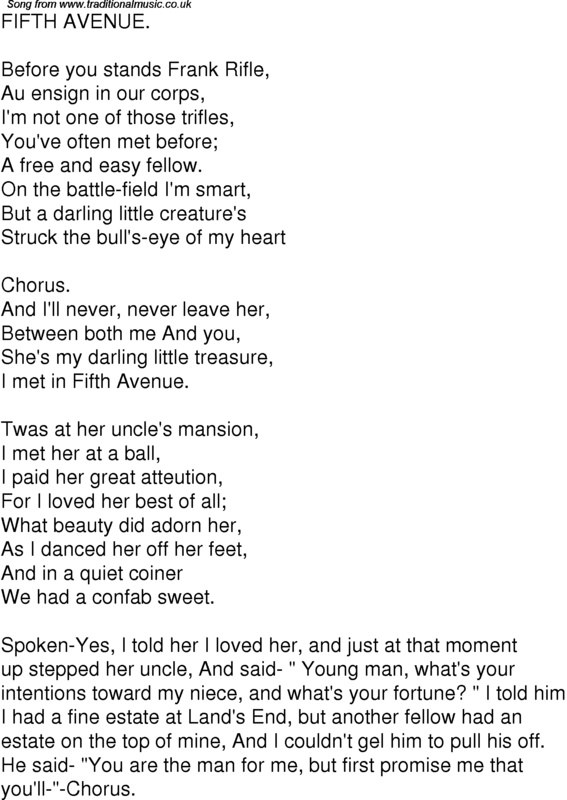 I met in Fifth Avenue. We had a confab sweet. estate on the top of mine, And I couldn't gel him to pull his off.